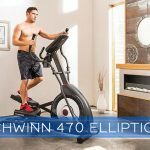 Home » BOWFLEX » How to Make Your Own Bowflex Max Trainer Workout Plan? Okay. So you’re motivated for the new year and ready to dive in to a workout plan and stick to it. Maybe you’ve tried before and things didn’t go as planned. Or maybe you made some progress but then found out that the workout regimen you tried to adhere to was a little hard and you just couldn’t keep up. This year you want a different approach. Something that you can live with that will work for you. 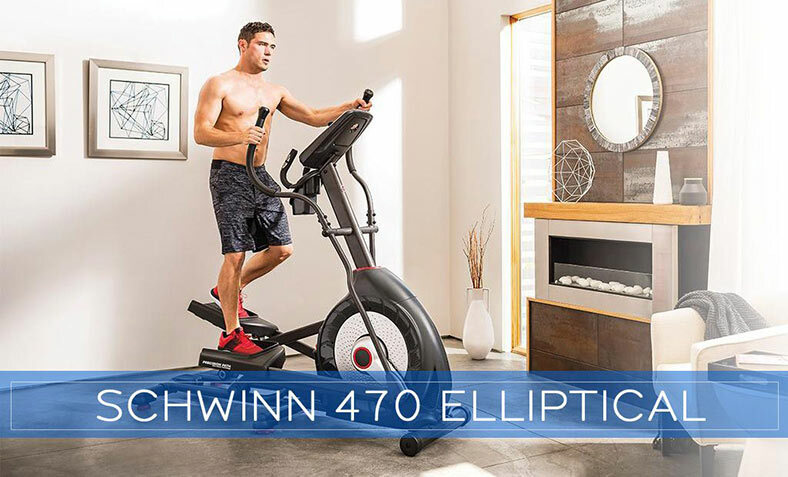 You’ve made the investment in the Bowflex Max Trainer and you know that if you use it properly you’re sure to get a great workout. 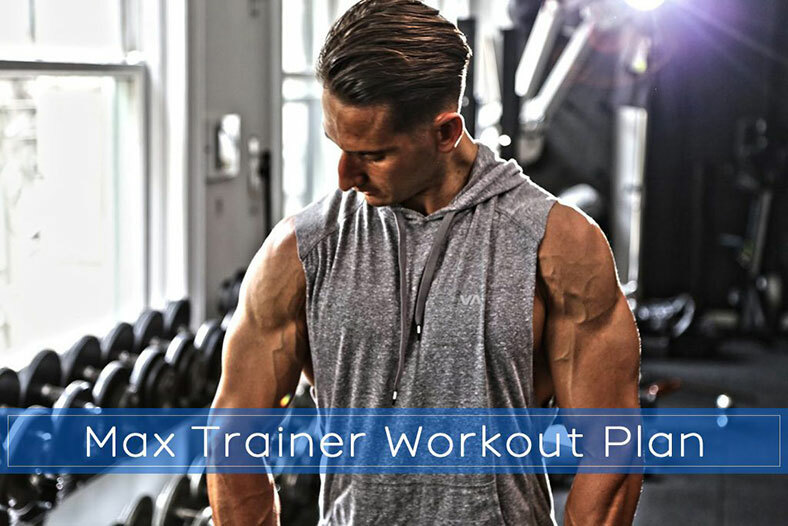 But to truly get a personalized plan that you can buy into, why not make your own Bowflex Max Trainer Workout Plan. There’s really no reason not to, but to be truly successful, here are some important guidelines to follow. Taking a look at your existing diet and being realistic about it will probably explain why you need to get your body back in shape. Combining an exercise plan with a new but reasonable diet plan will increase your level of success. Begin by cutting back on junk foods, processed foods and added sugars, and incorporate more fruits and vegetables into your diet. It may be hard at first, but give your taste buds some time to adapt, and you might find you like some of the healthier choices. Do your research to find out the foods that are the best choices. Go for high fiber fruits such as apples, oranges, pears, all berries and grapefruit. Eat as many vegetables as possible and focus on lean meats like chicken breast, pork loin, seafood and certain steaks like sirloin or flank. Starting and sticking with a reasonable diet plan is a great way to start, and combined with your exercise routine, will provide a great jump start to the year and get you feeling better. 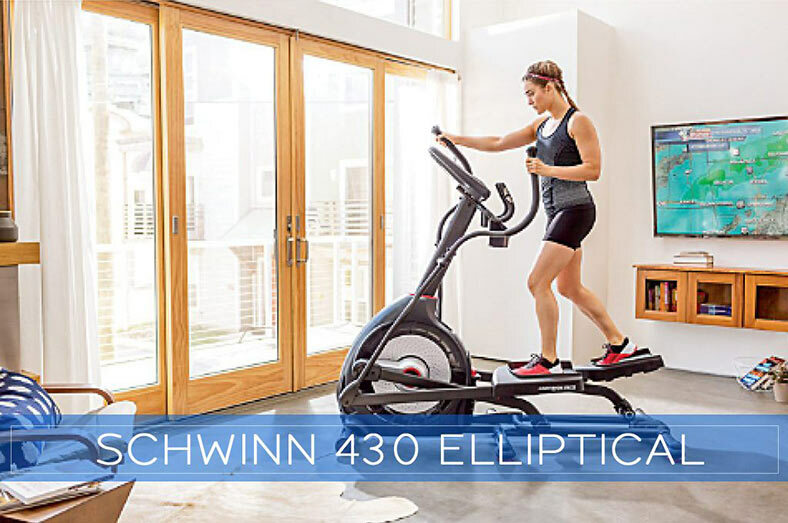 Before you dive into using the Bowflex Max Trainer, get yourself comfortable with how to properly use the machine as well as all of the features it can provide. Doing so will set you up to make it productive from the start, allowing you to take advantage of the features and functionalities. For instance, get familiar with the 8 to 20 different resistance levels (based on which model you have) and how to switch between them. Also, learn about the different workout programs and what each of them can do to help you to reach your goals. Once you have a good handle on the machine and what it can offer, it’s time to think about customizing your own workout plan. This is the time to ask yourself a few questions. How much time do I have to spend working out? How often can I work out? Do I have a goal for the first few weeks or the first month? Once you have those answers, start putting together your plan. Here are some of the key things to build your plan around. Decide how many days a week or month you plan to workout. Try to pick specific days of the week so that it becomes something you have planned for that day. Also, try to set a length for each workout. 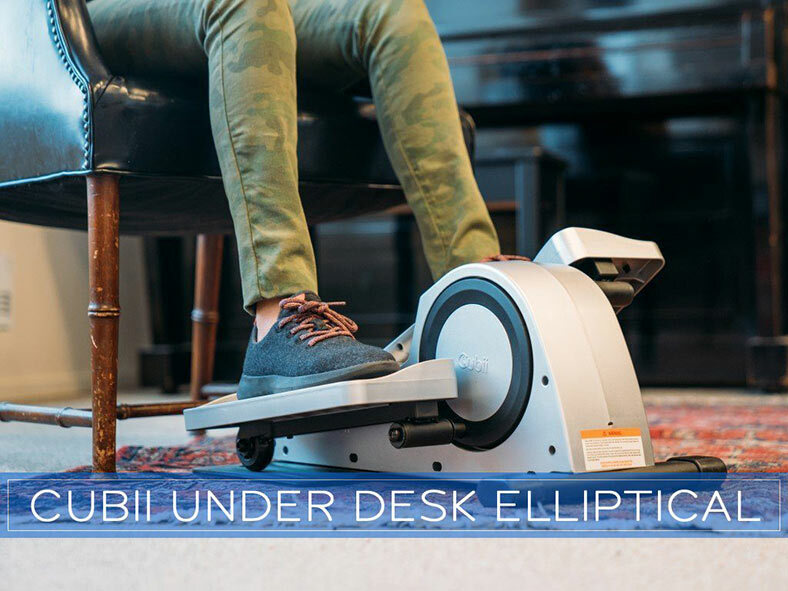 If you are pressed for time, the Max Trainer 14-minute interval workout can help you fit a great workout into a short amount of time. 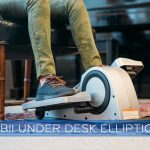 You can also decide to start slower during the first week or two and build up to additional and longer workout sessions. It’s all up to you. 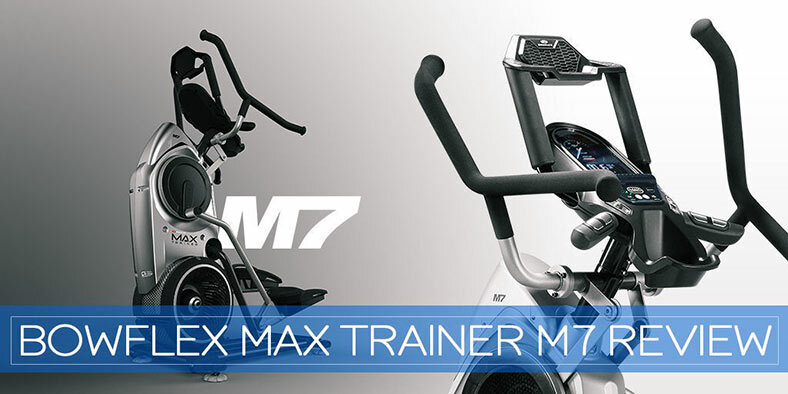 There are ways using the Max Trainer to target different muscle groups. This can be done by changing your hand position to target either the upper or lower body. If you choose, you can alternate during an individual session or change the focus each session. Once again, this can be an individual decision based on what you are personally looking to accomplish. This can mean different things to different people. But each individual plan should include pushing yourself, even if it’s just a little. As you start feeling healthier and more in shape, your increased stamina should allow you to accomplish more as time goes on. Set some goals and challenges for yourself but make them realistic and attainable. And no matter what, stick with your plan. 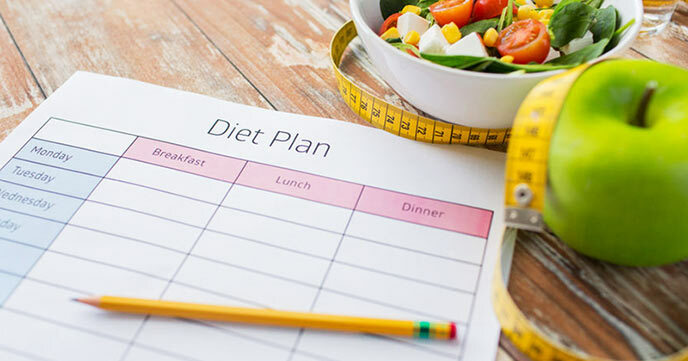 As we have discussed, the ideal way to get in shape and to stay that way, not only for the short term but also the long term, is to combine both a good diet plan and a good exercise plan. And those plans may not look exactly the same for everyone. Sure, a healthy diet may look pretty much the same. Eating the right types of foods and staying away from the wrong kinds are pretty universal. But adding a personalized workout plan is a whole different thing. That’s why it’s important for you to determine the type of workout plan that will work best for you. 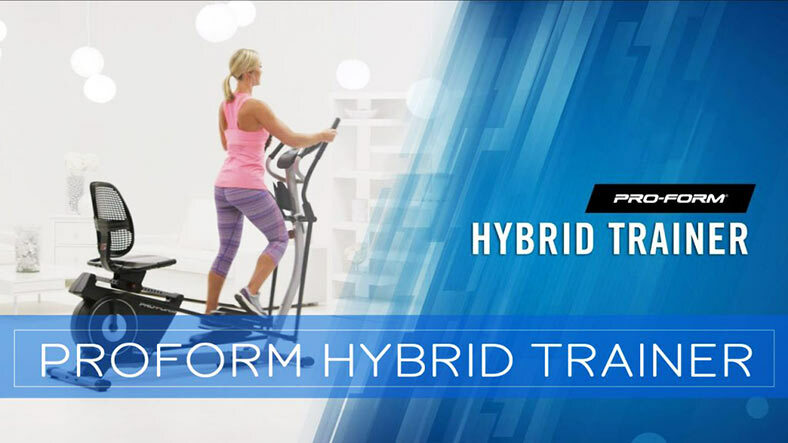 We know that the Bowflex Max Trainer is the product that can give you a great upper and lower body workout with zero impact and a rapid calorie burn. 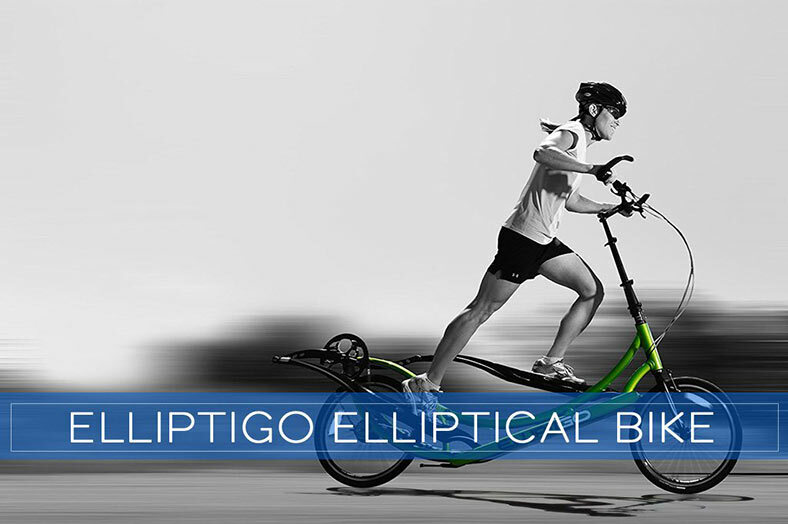 But you will need to determine the frequency and length of your workouts, and to set your own goals and challenges. So don’t wait any longer if your serious about getting yourself in shape this year. 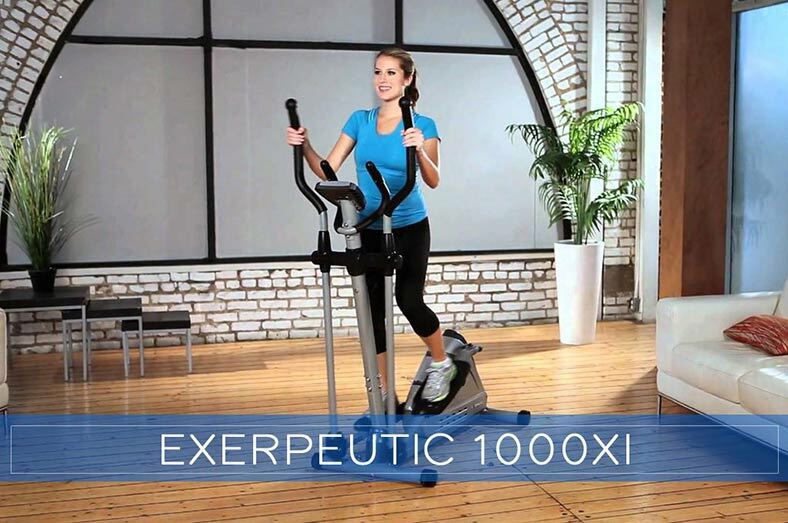 Start yourself on a healthy and reasonable diet plan and work on creating your own Bowflex Max Trainer workout plan. And above all else, stick to it. If you do, you’ll start seeing the results you want and getting closer to your weight loss and fitness goals. 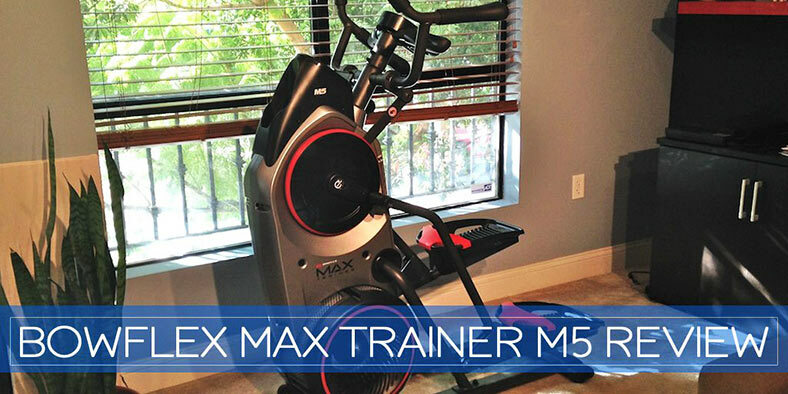 Oh, and if you don’t have a Bowflex Max Trainer yet, now’s a good time to get one.